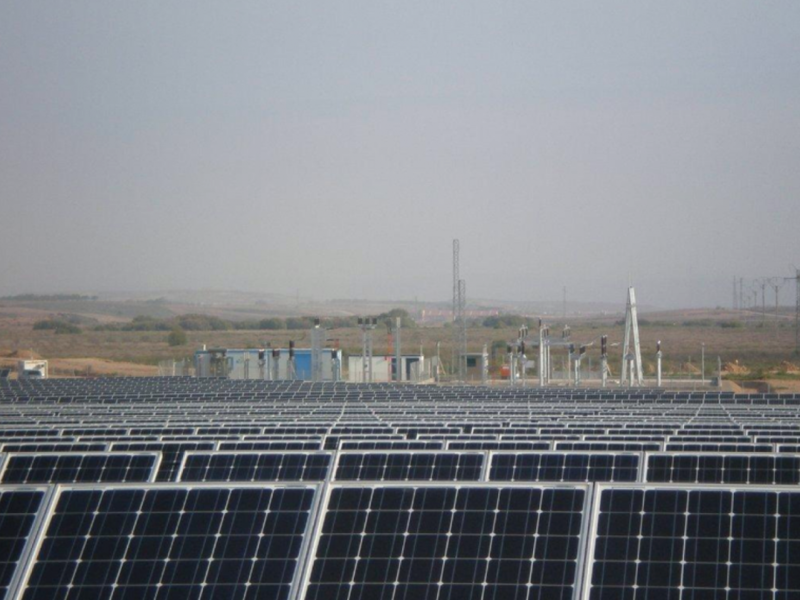 Grupo Aresol sells La Maja PV Park of 4,4MW to Exus Management Partners. Grupo Aresol, the renewable energies group based in La Rioja closed the sale of La Maja PV Park to Exus Management Partners in November 2015 for an undisclosed amount. This is one of the first Solar investments in the Spanish market conducted by Exus Management Partners. During the transaction, Solar Portfolios advised the vendor both of investor selection, commercial negotiation and mediation in the beginning and final stages of the transaction.